With the first mentoring meetings under way, our 15 mentees gathered to discuss what they regard as the obstacles to women getting the top PR jobs. We had a hunch that the PRWeek Mentoring Project might prove popular. But the response has been staggering. Two months after closing the application process, we still regularly receive emails from women keen to work with a mentor, and the project has attracted praise from across the industry. Selecting the 15 women who will spend the next year working with a mentor was a challenge. Our aim is to aid the promotion prospects of women with the potential to become agency CEOs or directors of comms, to tackle the gender disparity at the top levels of these businesses. We received applications from many clearly talented women. But our final 15 shone primarily because they were able to articulate their thinking about people management, showing they had the aptitude to lead, as well as to manage clients and think creatively. We matched them according to their needs. Those who were keen for insight on juggling toddlers with clients, for example, were linked with mentors who are themselves dealing with these issues. In one case, we were able to match one heavily pregnant woman with a mentor about to give birth herself. Others were keen for help on matters including financial management, networking and public speaking, and were paired with mentors with strengths in these areas. Over the next year, these 15 mentees will meet regularly with their mentors to concentrate on their areas of development. Our mentors cannot wave magic wands, but they can help with the perspective gained from their own experiences, and offer support and challenge. This desire to benefit from the experience of others is a thread that will underpin the project. 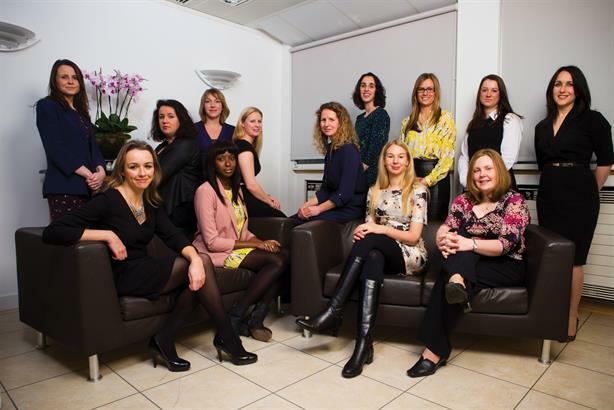 The mentors and mentees will write for PRWeek over the coming months, offering their own angles on how women can progress in PR. One of the key themes identified by the mentees at their initial meeting last month was a need for more evidence that flexible working is possible in comms. With the job now increasingly demanding an ‘always-on’ attitude, understanding the attitudes and skills necessary to combine this with non-work commitments (and remain sane) is crucial. Four of our mentees are in their first months back from maternity leave, so these time-management issues are top of mind for them. Go online for a practical article from Visa head of policy and issues Amanda Kamin that advocates the bulk-buying of presents and the resistance to ‘pop-up requests’ from colleagues. But this is not just about being a mum. The consensus from the 15 was that flexible working should be available for all – male and female, parents or not. We are keen to hear from any comms dads out there, for example, who can share their experiences of balancing clients and staff with childcare, as well as non-parents who are combining PR work with other commitments. There will also be articles by flexi-workers’ employers, giving their opinions on how the process has been managed. We have all read and heard a lot about the issues, and are under no illusions that this is a straightforward subject. But now is the time to share some of the practical solutions. 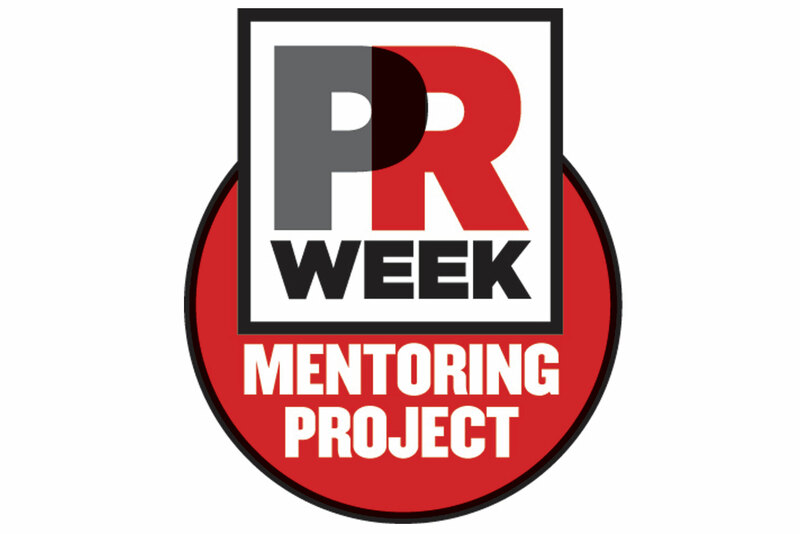 Go to prweek.com/mentoring for more information about the mentees and articles on the issues raised by this project.